SVEC facilitates best infrastructure services to ease and enhance learning ways for every student. 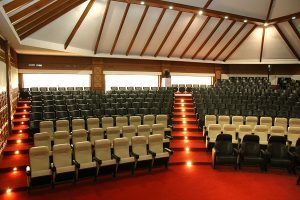 Stimulating interface between the academic and student communities, the college’s air conditioned conference hall. 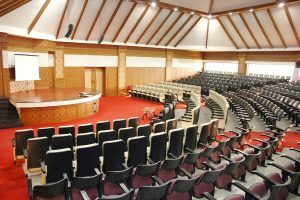 Dasari Auditorium, the largest such facility in an educational institution. 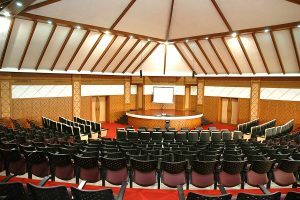 The elegantly built conference hall, that hosts management meetings and other official conversations, can accommodate 412 persons and has the latest state-of-the-art audio visual equipment. 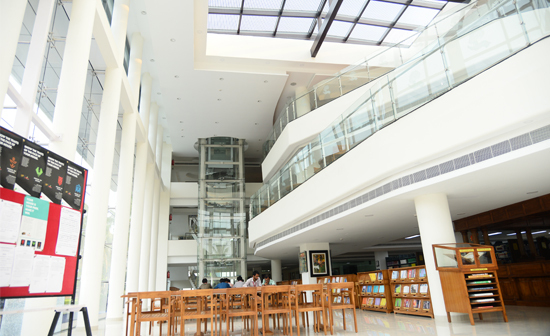 The Central library has been established with state-of-the-art infrastructure to the International Standards, spread over Ground + Two floors with built-in area of 4500 Sq. 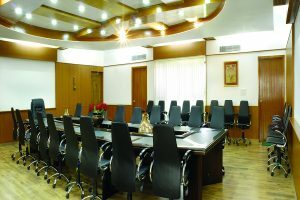 M. It is provided with central air-conditioning system, fire alarm, CCTV, and RFID book security system. Reference and textbooks of national and international authors, International and national Journals & Non-book materials are available to cater to various fields of Basic Sciences, Engineering and Technology, Humanities and Social Sciences. 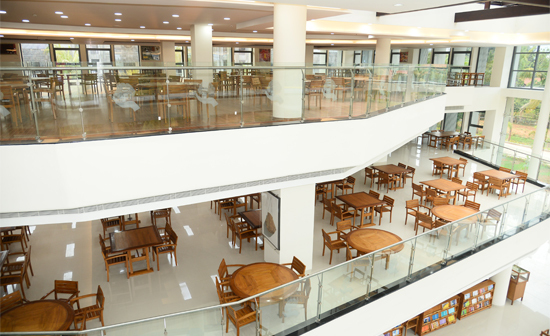 The library has a collection of 1,27,465 volumes of books, 18,720 titles, 1258 back volumes, 2988 CDs and DVDs. 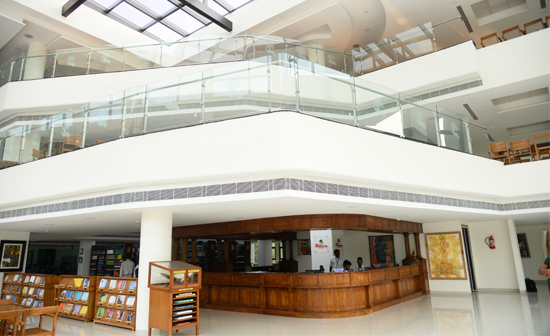 The Central Library subscribes to National & International Print Journals and to more than 2929 e-Journals. The subscribed e-resources include IEEE with POP, ASCE and ASME Journals. 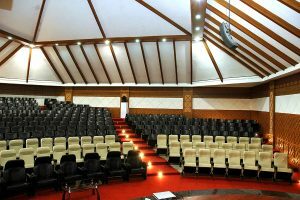 Within Central Library, a Digital library is also provided for classroom teaching through NPTEL video courses in the different fields of education. 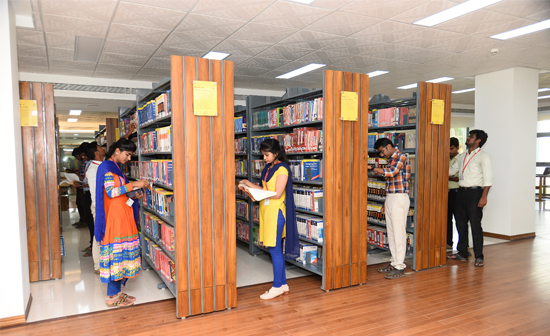 Ground Floor – Circulation Section, Office of the Librarian, Journals Section, Individual Reading Cabins, Photocopier Section, Stack area – I and Library OPAC. 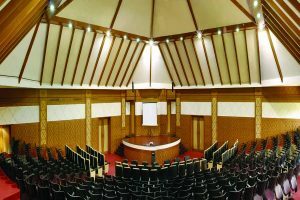 2nd Floor –Digital library, Reading Hall, Discussion Room and Stack Area III. 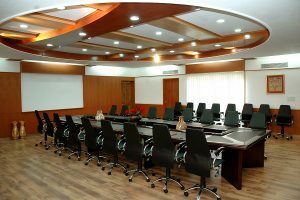 There are essentially smart classrooms equipped with color monitors, LCD Projectors, latest software and Internet facility enabling the student to acquire knowledge at a faster rate. 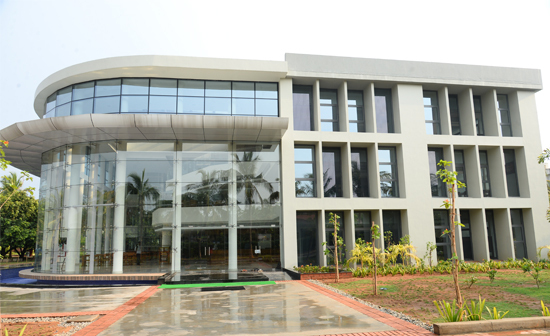 Central Computing Centre caters to the day-to-day needs of the students and faculty to keep abreast of the trends in Engineering & Technology. 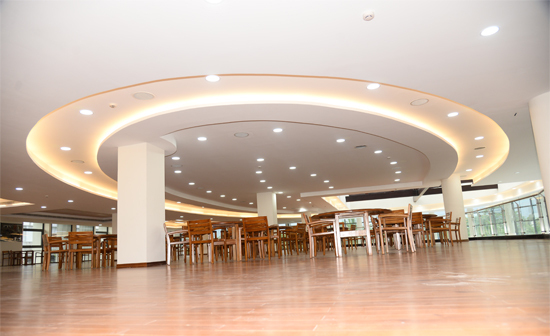 The College has 1226 terminals with necessary accessories and peripherals which are supported by appropriate software. 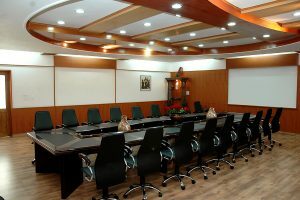 The College is equipped with excellent computing facility and is networked through LAN. 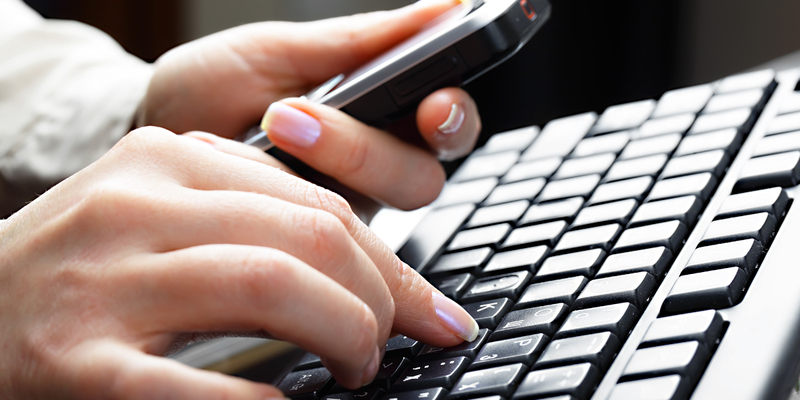 Internet facility with 110 Mbps bandwidth is available to all academic, administrative units and Hostels.